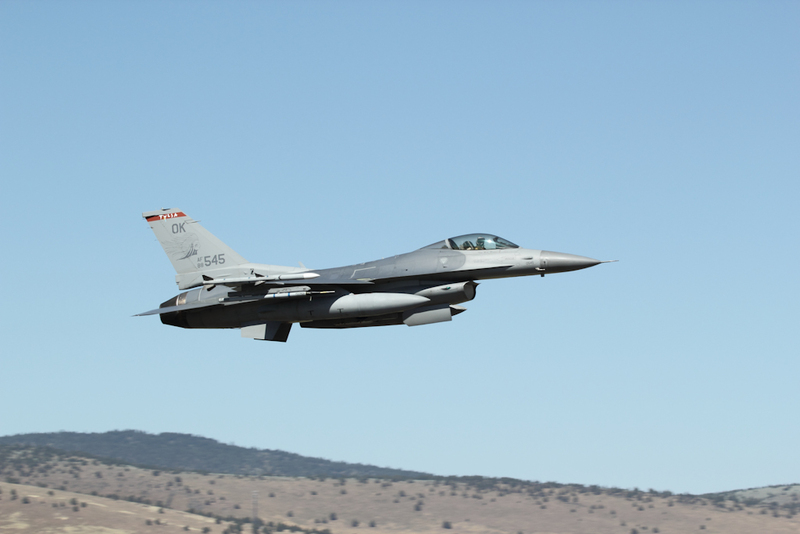 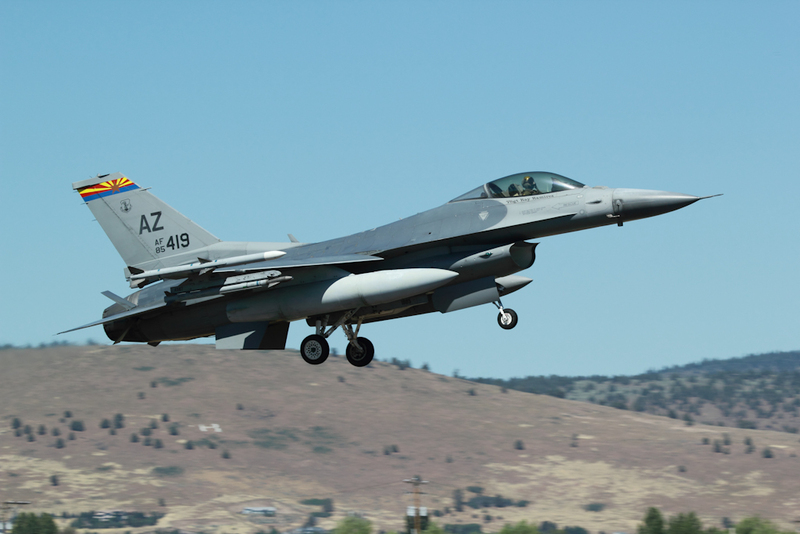 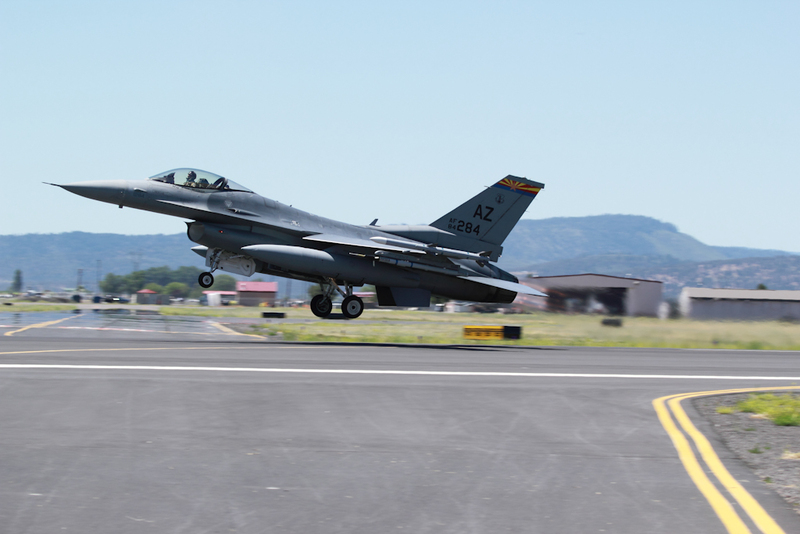 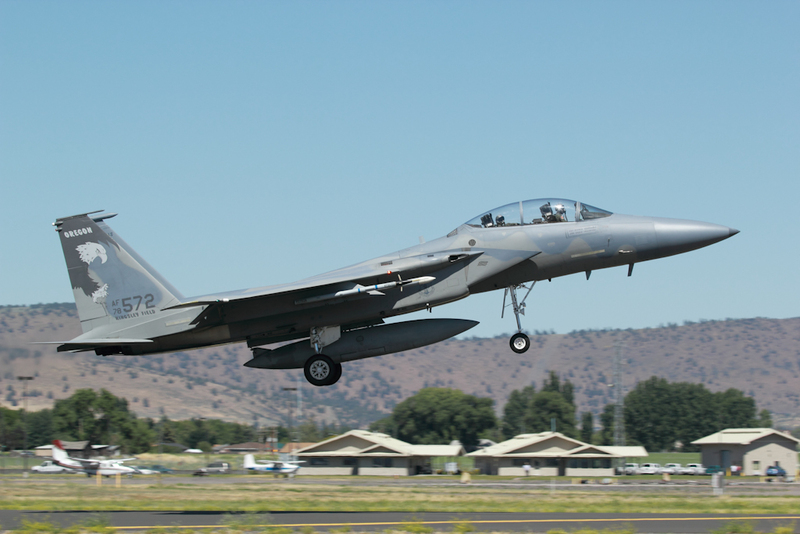 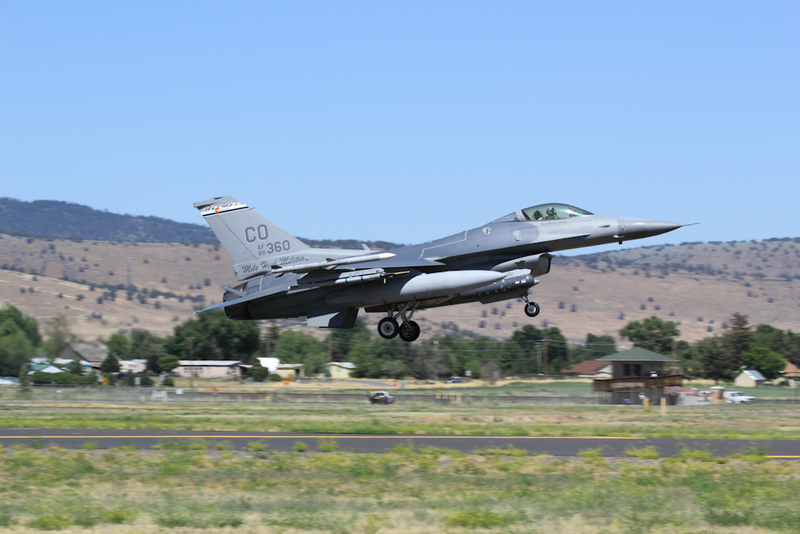 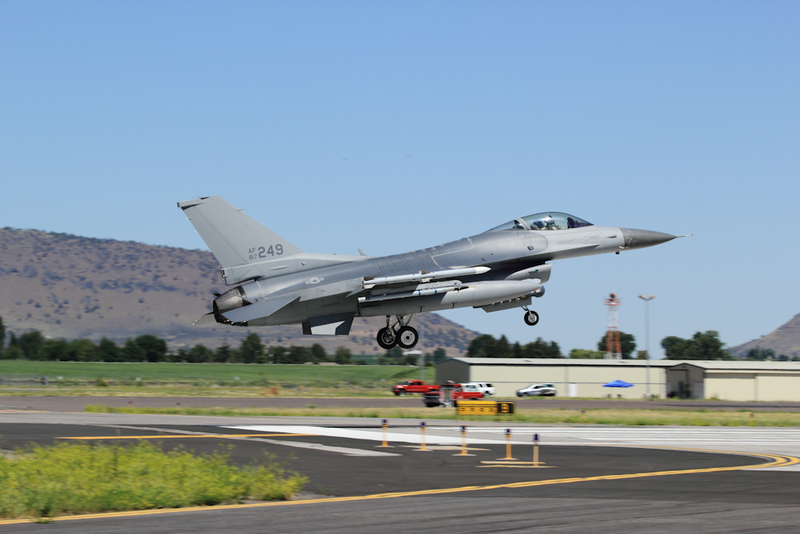 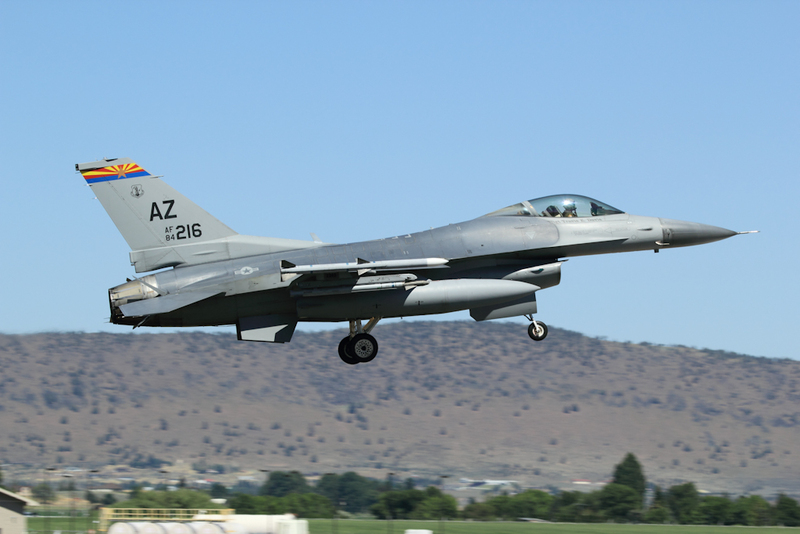 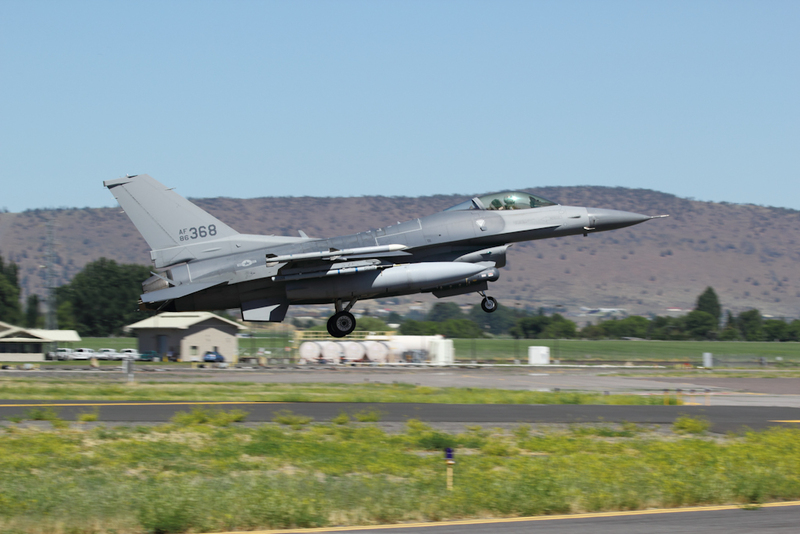 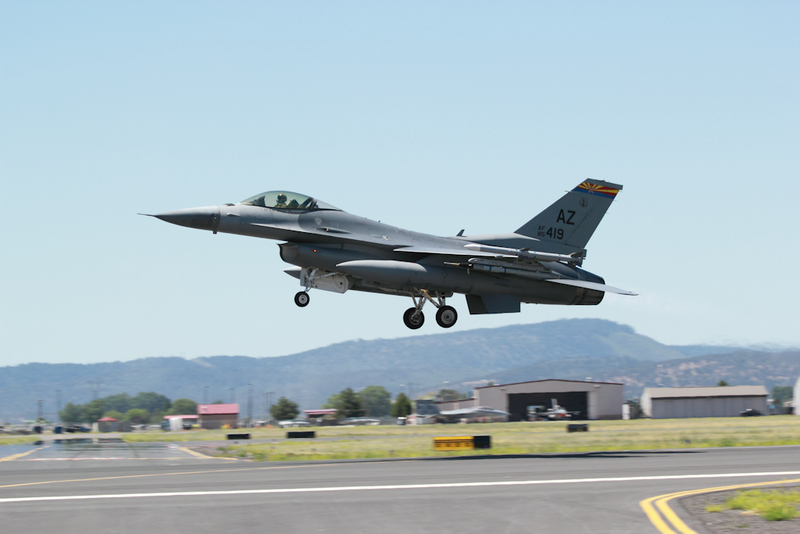 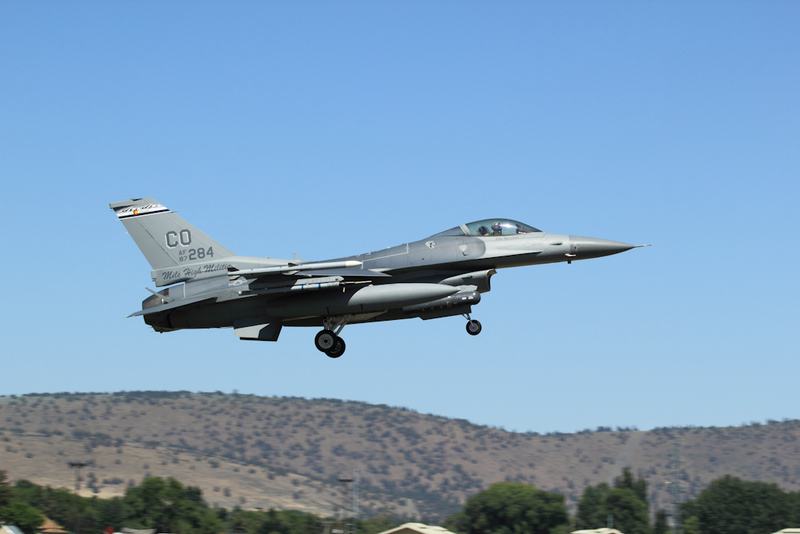 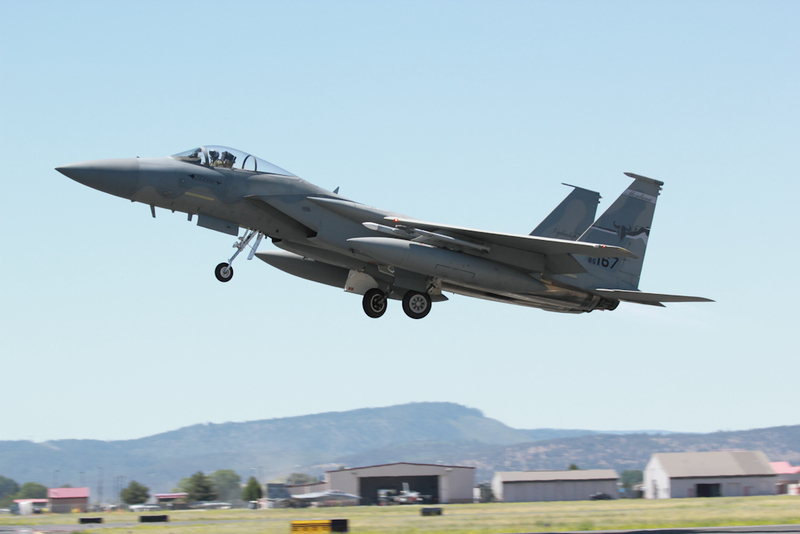 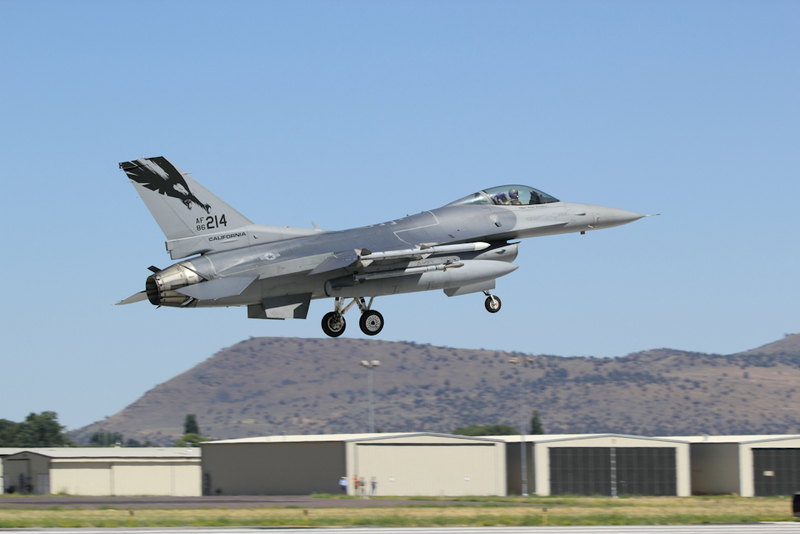 The 2011 Sentry Eagle hosted at Kingsley Field located in Klamath Falls Oregon was very much a success as it was the first year the event has been held since 2007 and the 14th time overall. 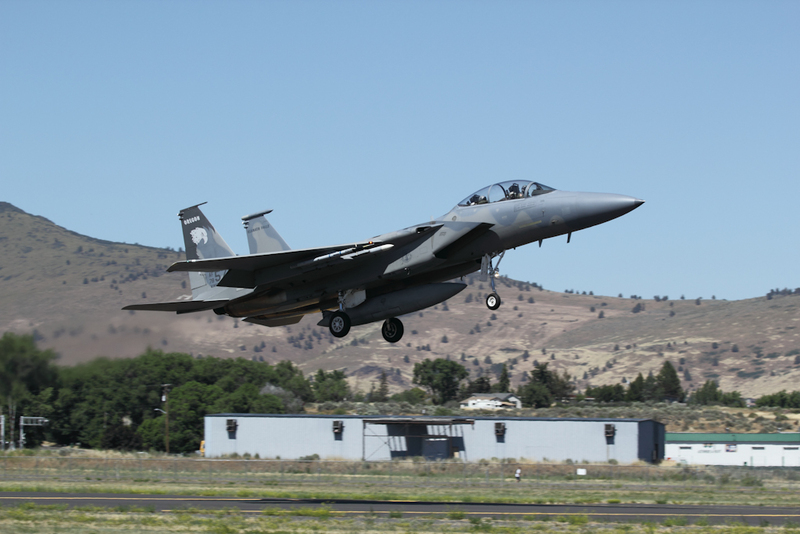 Sentry Eagle was created back in 1986 to be used as a training tool intended for the Air National Guard (ANG) to help prepare pilots for possible air to air combat, very similar to Red Flag. 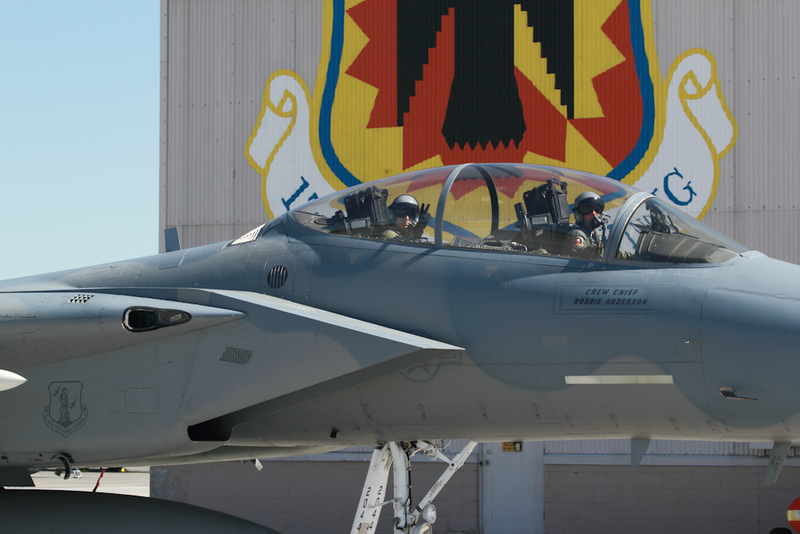 Participants included Colorado ANG, Montana ANG, California ANG, Arizona ANG, Oklahoma ANG, Oregon ANG and US NAVY. The participating aircraft for the Air Force was the classic F-15 and F-16. 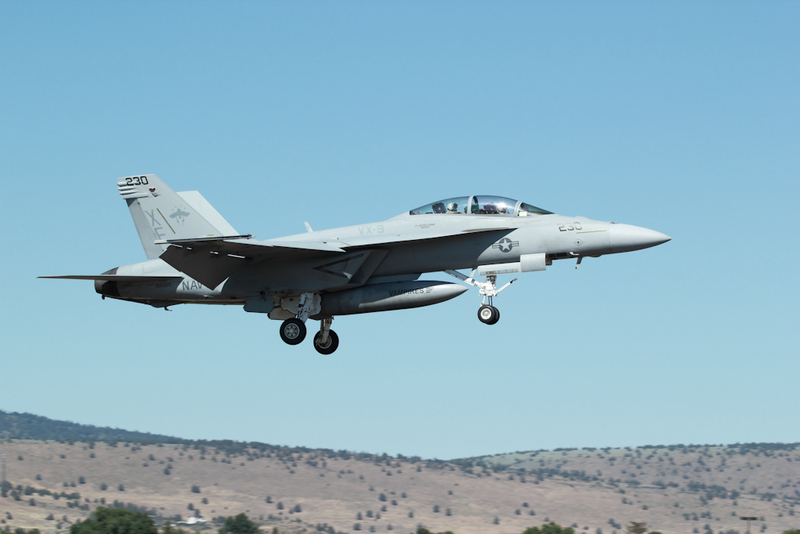 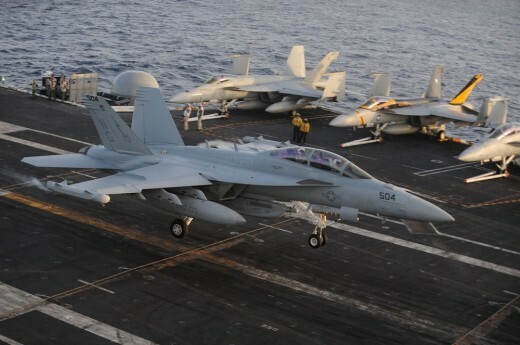 The NAVY brought two brand new F-18 Super Hornets. 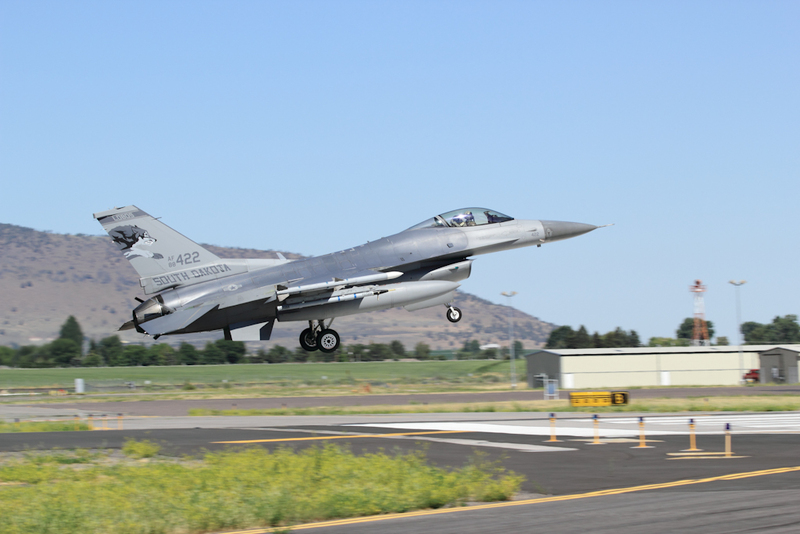 Saturday the event was open to the public to come out and observe, however it is a little different from an air show in it is an open house. 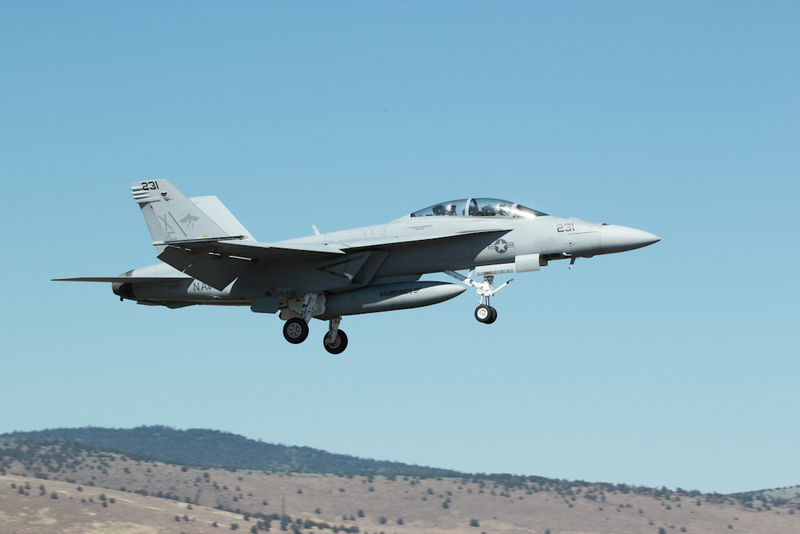 The aircraft have both a morning and afternoon launch. 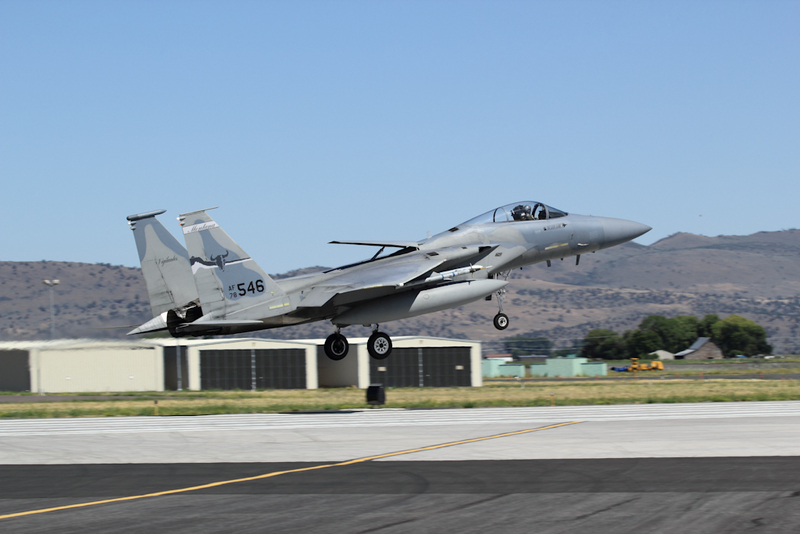 However the local base does manage to get the airspace clear to allow for the F-15 Demo team to put on a show for the crowd! 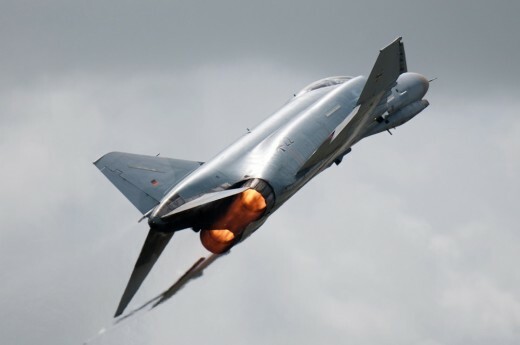 It is believed that the event attracted around 15,000 spectators. 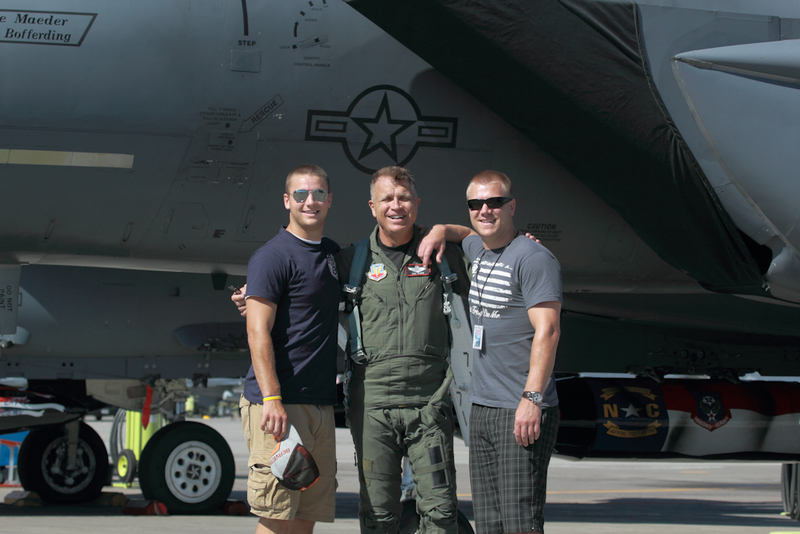 The Lt. Col. Whit “Crab” Sieben was very helpful in getting PhotoRecon a little extra access. 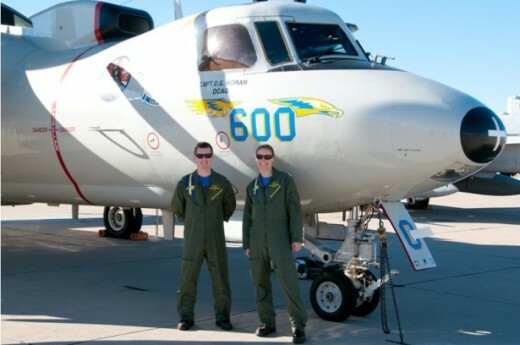 He got clearance for us to get a photographer out on the runway for the launch and recovery of the afternoon mission. 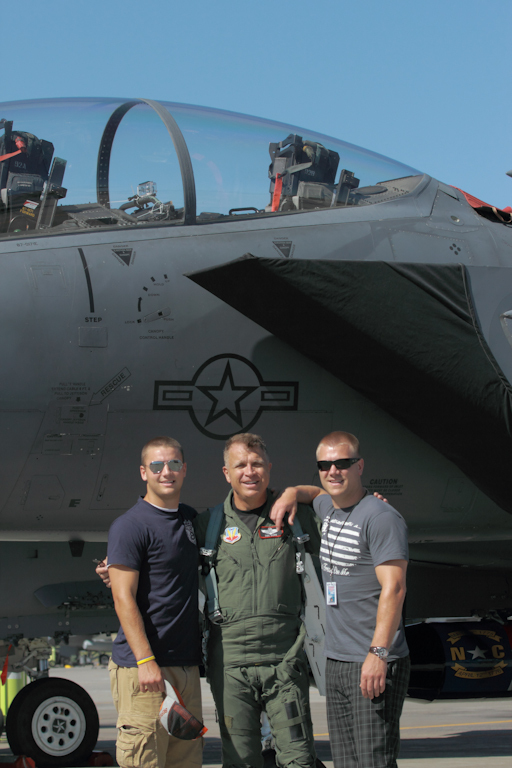 PhotoRecon would like to specially thank him for the help!